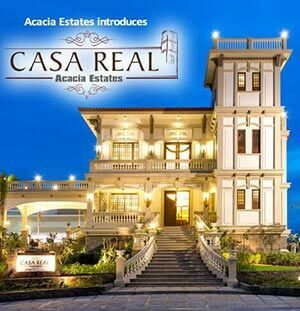 DMCI, Events and Culture, Homemaking. Only two weeks to go before Christmas. If you still don’t have a Christmas tree at home, you are behind schedule big time. The regular Christmas trees available in stores are pricey because the demand is high. People scramble and crawl through a heavy volume of shoppers just to get themselves one. It’s a good thing that you don’t have to leave your home or shell out a huge amount of money just to have a Christmas tree at home. 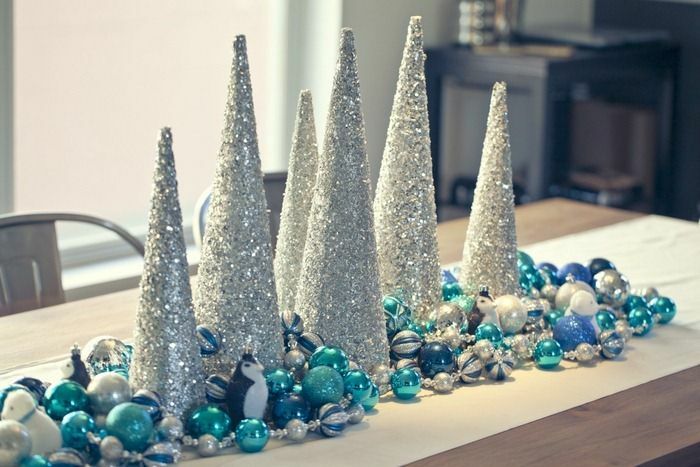 There are a lot of DIY Christmas tree ideas that are unique, creative, and sure to make the holidays merry. Designing for the upcoming holiday is a good weekend condo project to do with your kids. And we all know how everyone gets excited about putting up the tree and placing the gifts under them. 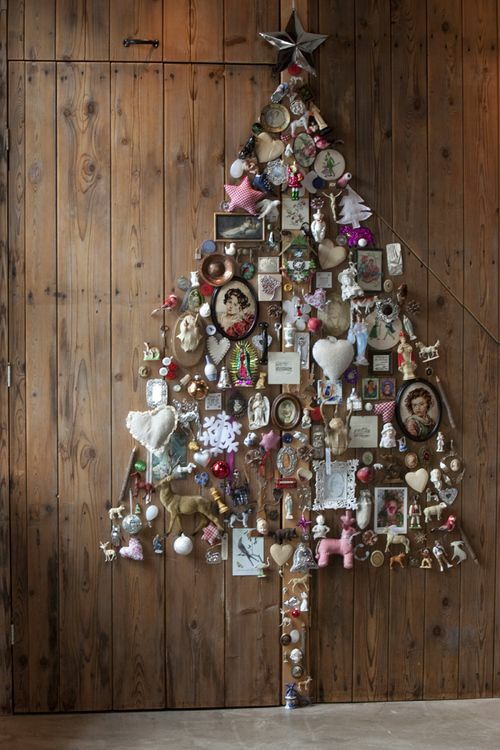 Below are the top DIY Christmas tree projects to keep you inspired and get you moving. By the way, they don’t have to be actual trees. Go to a local home store and get PVC pipes and a piece of plywood. PVC pipes should come in different sizes, such as 1 inch to 4.5 inches in diameter, while the plywood can be adjusted to whatever size you want. Cut the pipes to form little circles that can hold different Christmas ornaments. Glue them to the wood, resembling a tree shape. This creative Christmas tree will surely get visitor talking and will be a focal point during Christmas events in your condo. 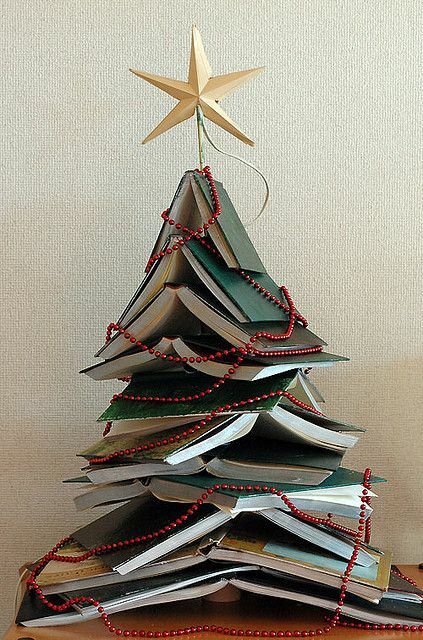 Another last-minute DIY project for Christmas is building a tree out of books. In a table, stack up the books until it reaches your desired height. Heavier hard bound books should form your base. 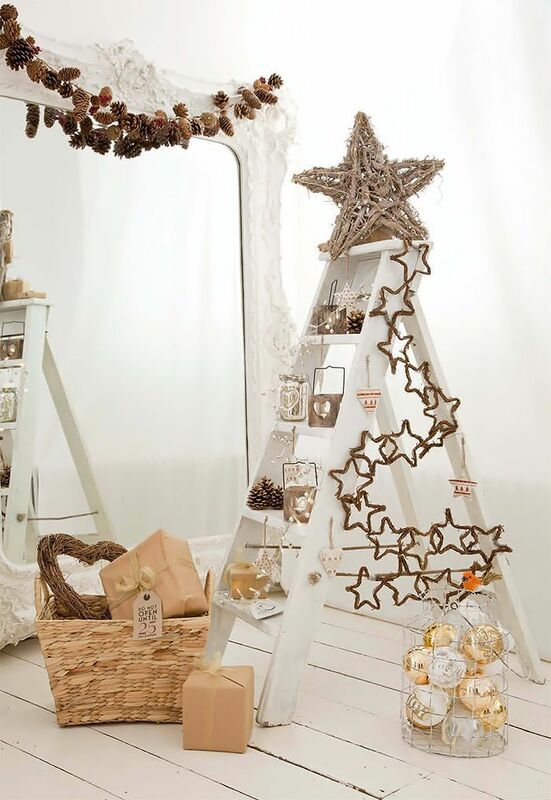 Pile up the books forming a tree shape, put a star or an angel décor on top, and surround it with lights. If you have toddlers running around the house and you are concerned that they will trip over the tree or just constantly pick the ornaments, the felt tree is for you. 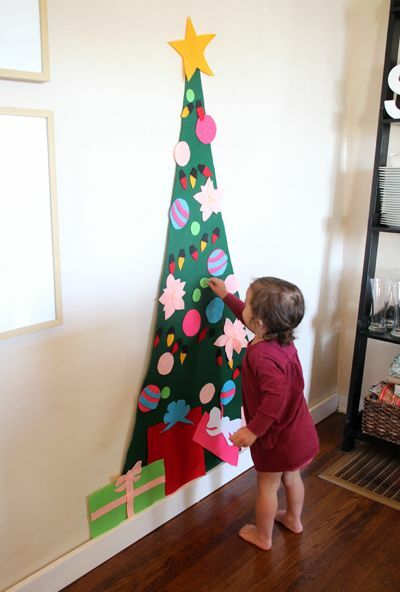 Cut a tree-patterned green felt paper and glue it on the wall. Involve your kids in this DIY project by cutting out ornament patterns in colorful felt and letting the kids glue them on the tree. Rustic is a hot theme in weddings and interior design. Who said your Christmas can’t be rustic, too? All you need for this holiday condo design idea is a steel or wooden ladder. Spread it out then put on ornaments. You might want to add wood, gold, and bronze for an authentic rustic feel. 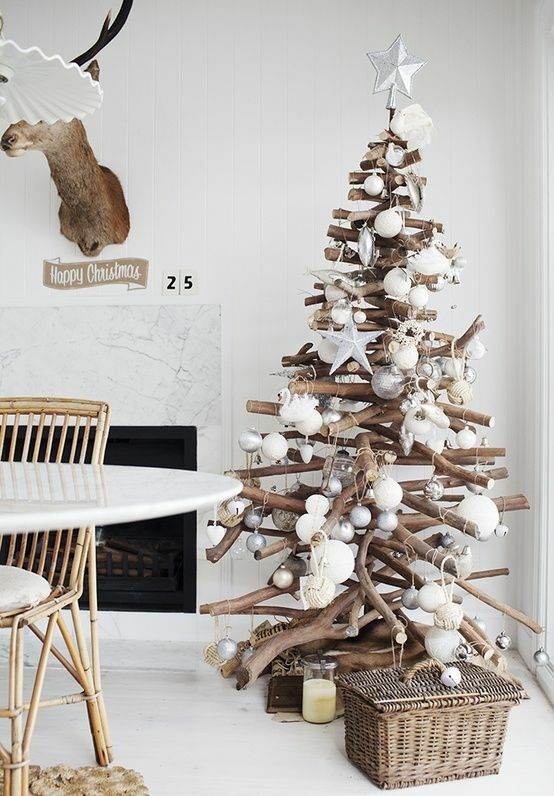 This DIY Christmas tree featuring nothing but drift wood is surely unique. Gather drift woods of different lengths and drill holes in each one of them at the middle. Put them on a metal rod attached to a wooden base. Twirl them around until they form a tree. You can hang warm lights around it to give it a Christmas vibe. Okay, so the only Christmas-y thing you have at home are string lights. What will you do? 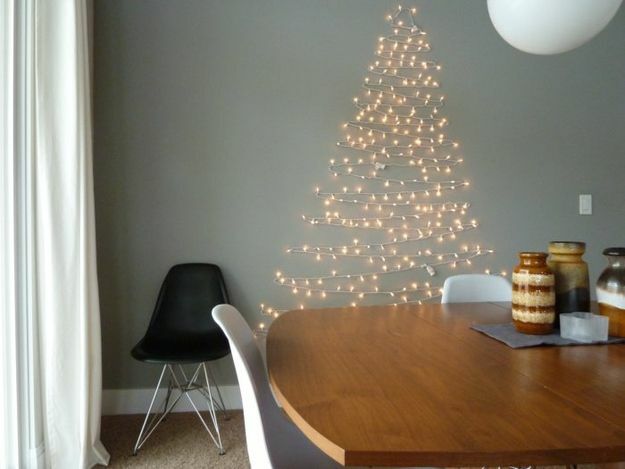 Make an invisible tree pattern on a clean wall, then criss-cross the lights across it. Make sure you put it up near an electrical outlet, of course. If you are hosting a Christmas event in your condo, a tree made out of beer bottles will surely get all your friends pumped up. While this may need more effort to pull off, it’s totally worth it. You need to make a body where you can stick up all those bottles upside down. A wooden wheel can serve as the base. Forget all the holiday pressure to decorate and just bring out your ever-reliable washi tapes. 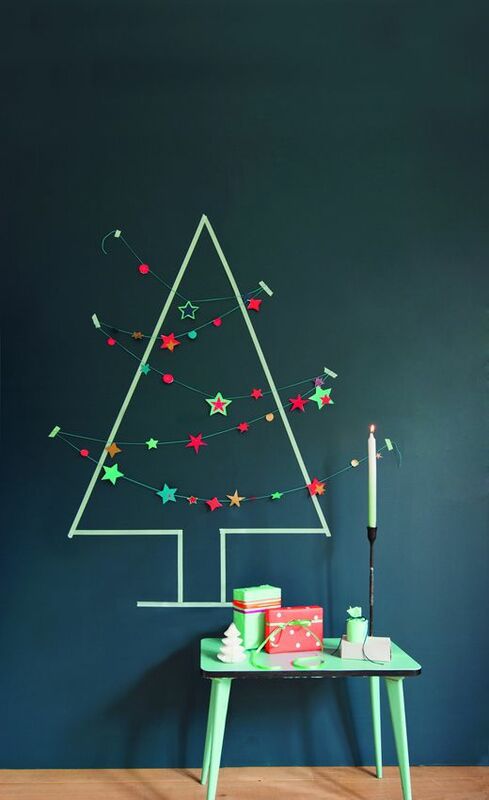 Create tree patterns on the wall and run Christmas lights or ornaments across them. You may also pile up gift boxes beneath them. Create a cone out of carton or cardboard. Dress it up with sequins, glittered paper, or sparkly Christmas balls. Line them up on top of a cabinet in the living room. For fashion design enthusiasts, it is time to dress up that mannequin with Christmas ornaments. 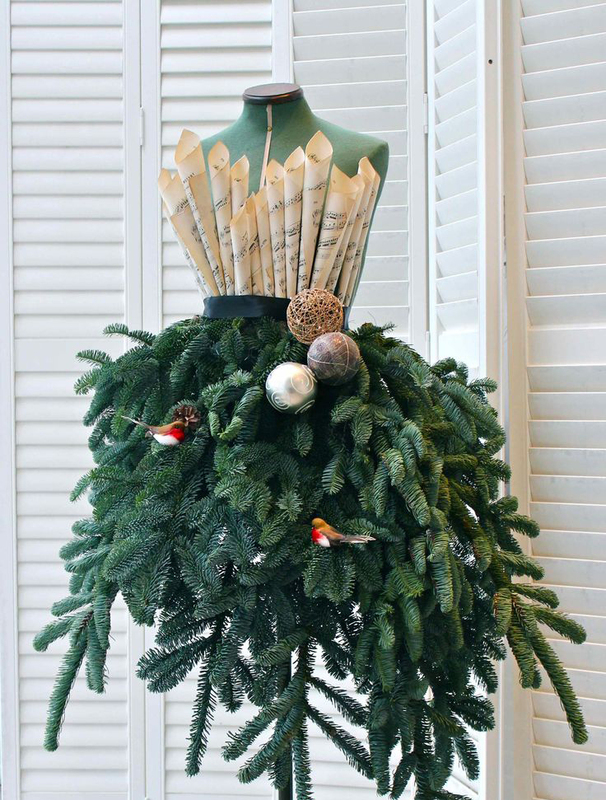 You can use pine leaves for the skirt and red Christmas balls on the waist. You can choose to dress up the upper body with fashionable clothing items. 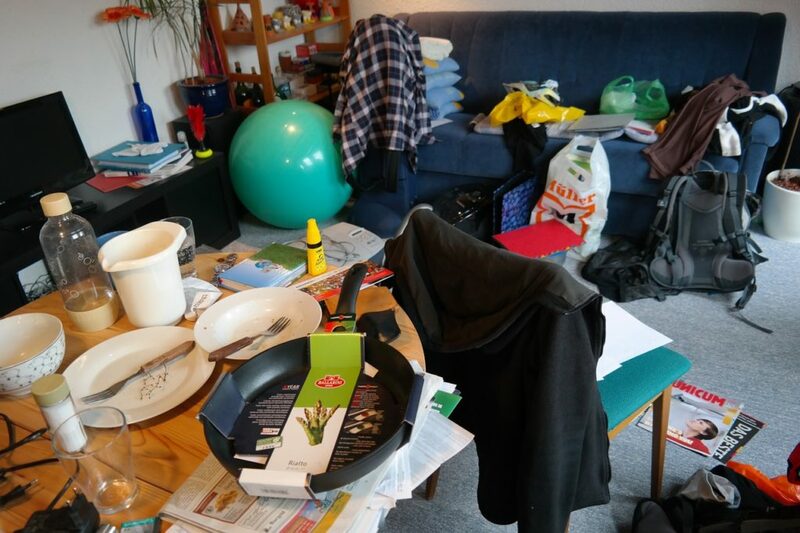 Christmas is the perfect season for those tiny knickknacks cluttered all over the house. 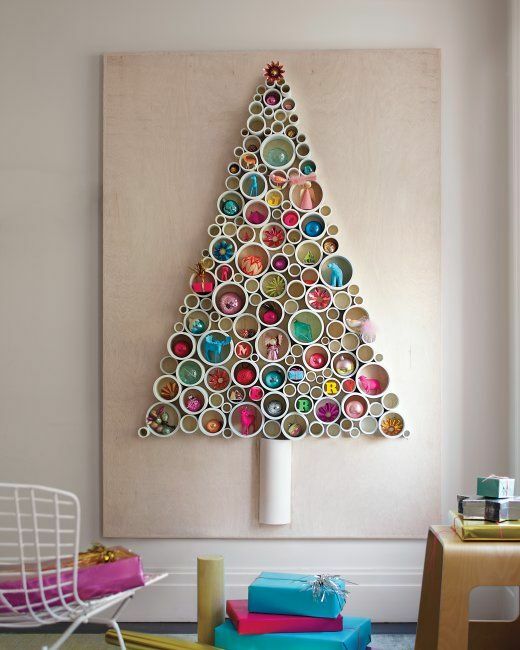 For a DIY project using household items, glue knick knacks on the wall until they form a tree shape. 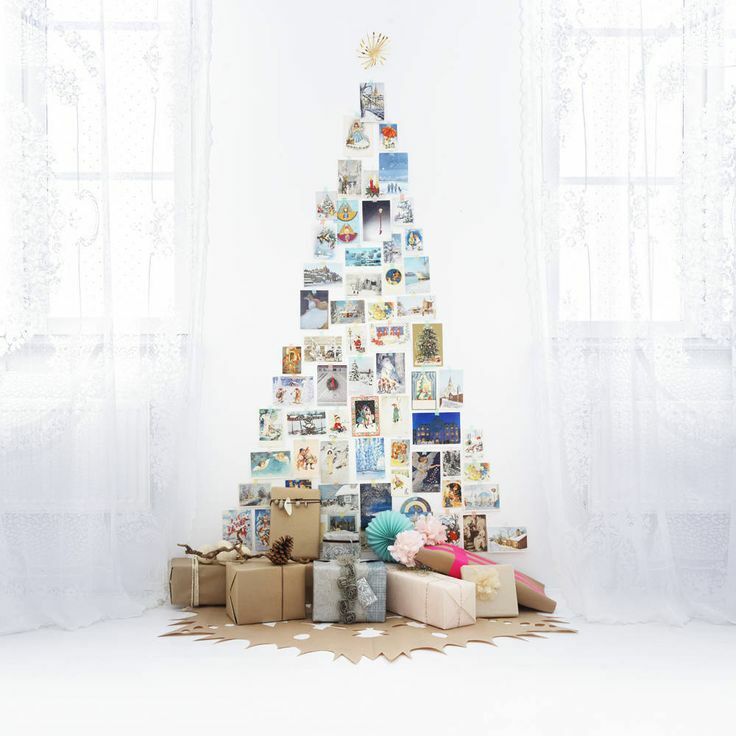 Key chains, small picture frames, and souvenir-like items are perfect for your own knickknack tree. Christmas is a good excuse to skip your diet. And what better way to get you on the groove than a tree made out of disposable plates? Glue each plate following a tree pattern. You may choose to add ornaments or lights. You may also paint the plates. Newspapers are really among the most reliable materials for DIY projects. 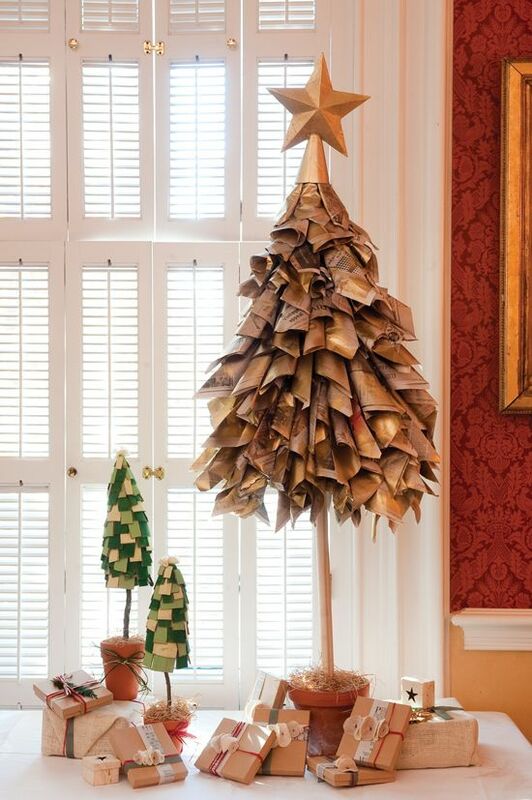 To make a Christmas tree, form cones out of newspaper pages and stick them in a wooden stand. You may spray paint Christmas colors on them, but make sure that the rawness of the newspaper still stands out. 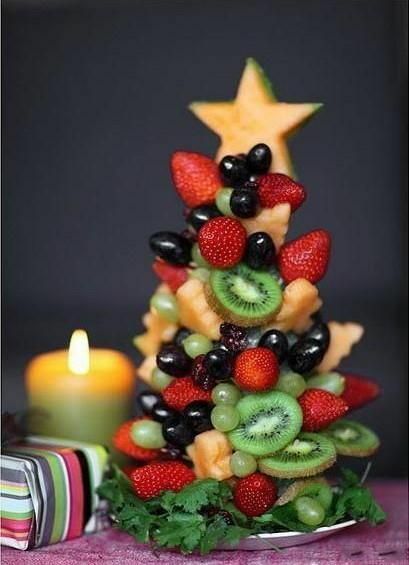 For your family’s Christmas dinner, make a Christmas tree out of fruits as a centerpiece. Get a bunch of strawberries, mangoes, oranges, and grapes on top of a plate. You may use a cone-shaped styrofoam to hold all the fruits. Here’s an artistic and sentimental holiday design idea. Print out some photos saved in your phone and mount them on the wall. You can choose to retain the natural color or print them in black and white for more drama. Aside from personal photos, you may also use postcard-worthy photos from the Internet or glossy magazines. 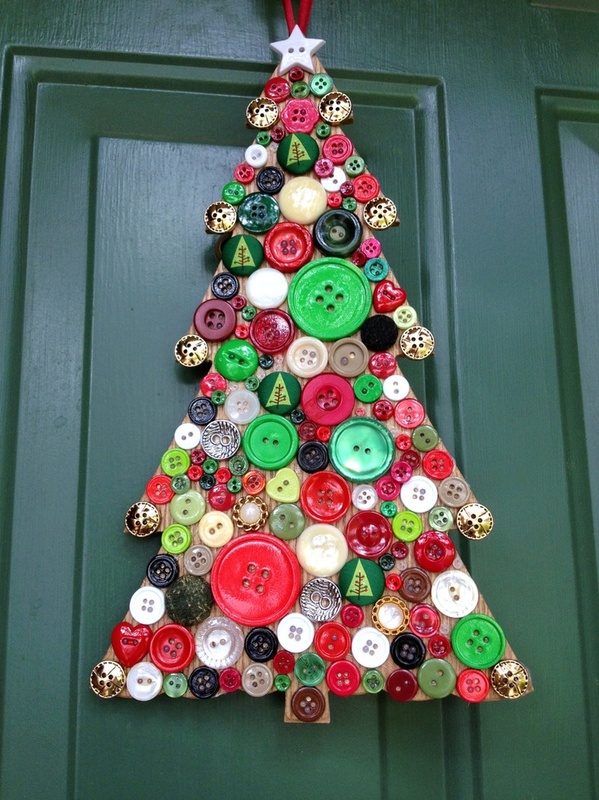 Buttons are a good material for your DIY Christmas Tree. You can buy them in bulk, in different sizes, and in different colors. 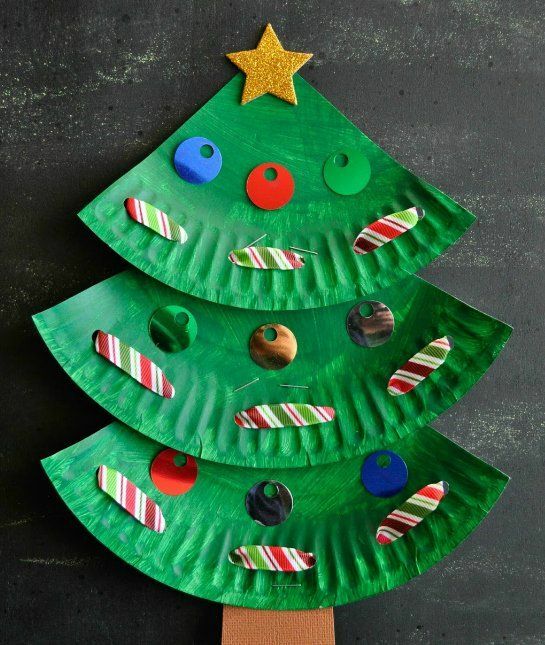 All you need to do is to cut out a cardboard in tree shape, then glue the buttons. You can mount this on the wall or hang it somewhere in your condo. Twigs are useful tools for a lot of things you can do in your condo this weekend. You can use them to create Christmas ornaments, toppers, and a tree. Gather twigs in different lengths. Mount them on the wall, then run lights or balls across them. This is perfect for coffee lovers. 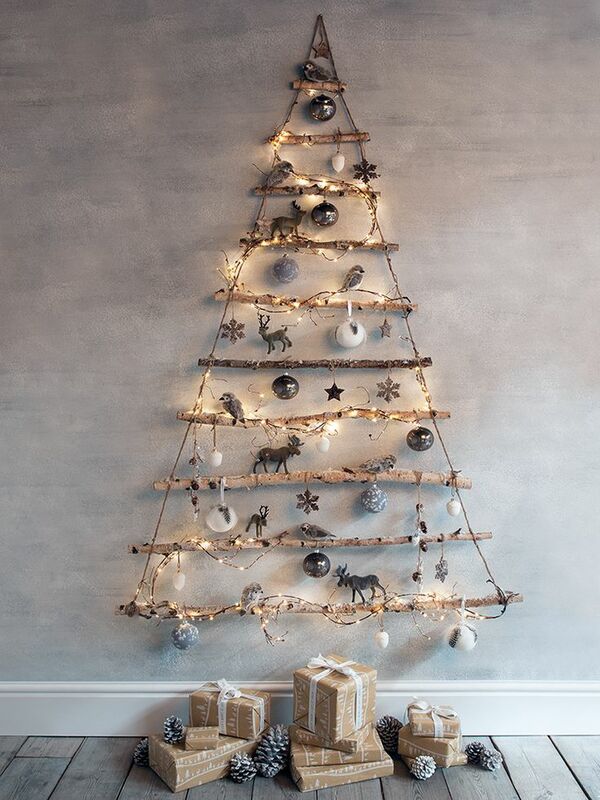 Using wood pallets, create a tree on the wall. You can choose to paint them before you put them up. 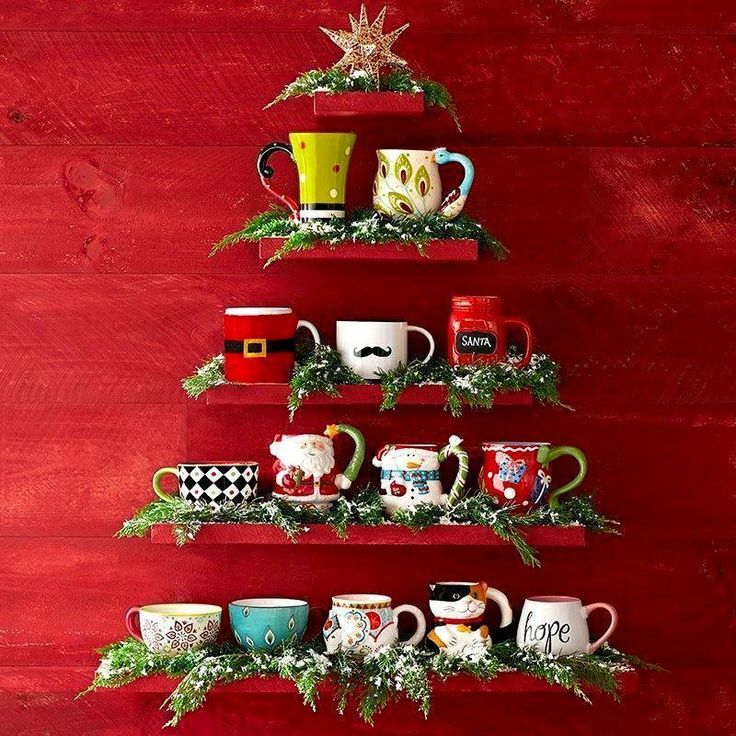 Then, top each layer with colorful mugs or tea cups of different colors. You may also put some balls or other ornaments in between. Now, for wine lovers. 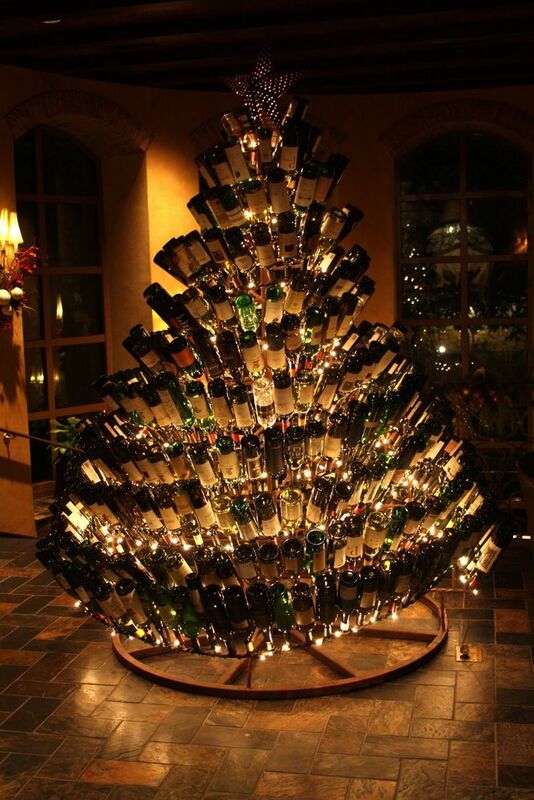 How nice would it be to make a toast on Christmas and have a cork tree nearby? 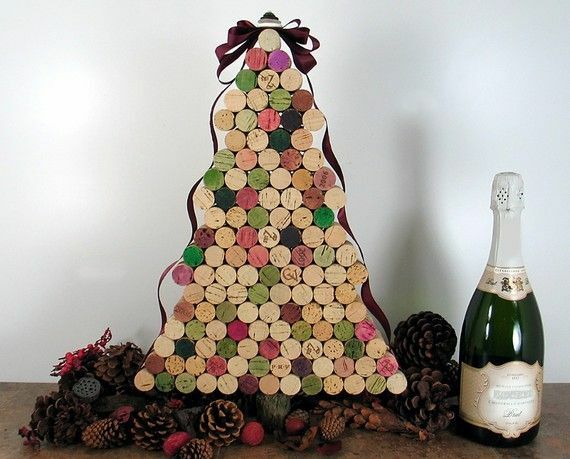 You can buy wine corks in bulks and all you need to do is to stick them on a cone-shaped cardboard or wire. 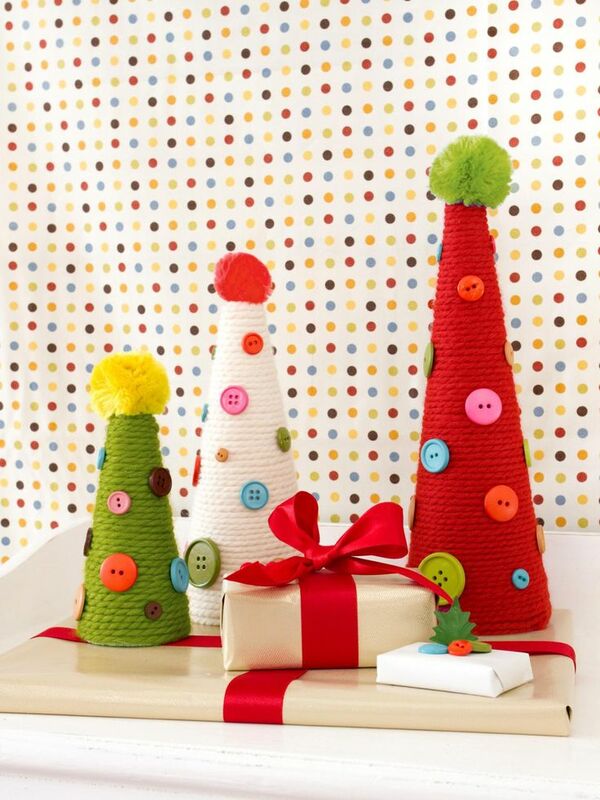 Wrap yarn around a cone or tree-shaped cardboard or carton. This is a very flexible since you can go as big or as small as you want. You may also add whatever ornaments you wish. You don’t need to spend much for a Christmas tree. 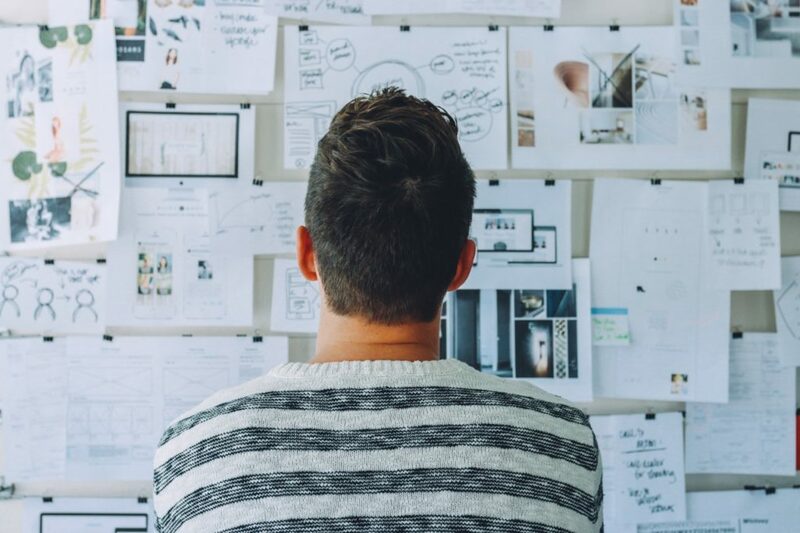 All you need is to get a bit creative and find the time to make one. It will surely be a fun and fulfilling experience for everyone at home.